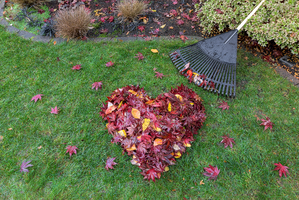 Leaf pickup is truly one of the most difficult chores to handle on a lawn. Let us take care of the hard work and you take your weekends back. Our job is to make your life easier!